Pictured here is a stainless steel impeller Sandmeyer Steel produced for use in a paper machine. This special cut shape showcases our extensive processing capabilities. We can quickly deliver virtually any near-net shape or configuration you require. You can learn more about our on-site state-of-the-art processing equipment here. 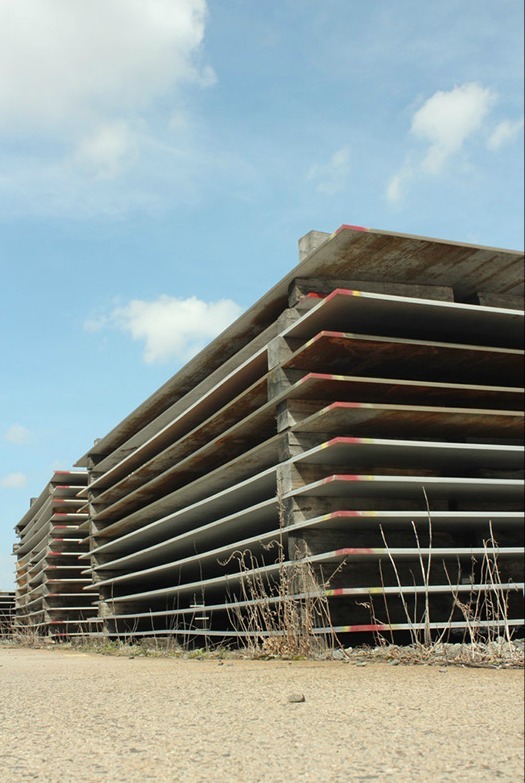 For more information on the use of Sandmeyer Stainless Steel in the Pulp and Paper Industry, click here. 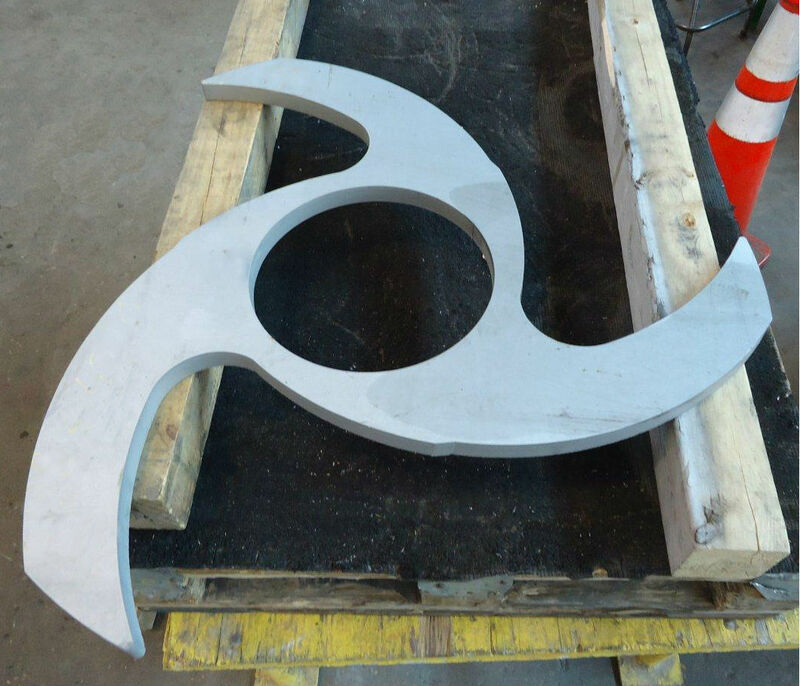 Our stock of 316H is ready to be processed on our extensive on-site plate processing equipment, which includes plasma cutting, abrasive waterjet cutting, laser cutting, “Machincut” and more. As always, you can submit a sales inquiry with your order requirements and we will return a quote to you quickly. Visit our 316H specifications document for technical details.